It is important to note that not all 80 will be Marvel themed. 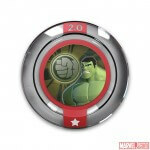 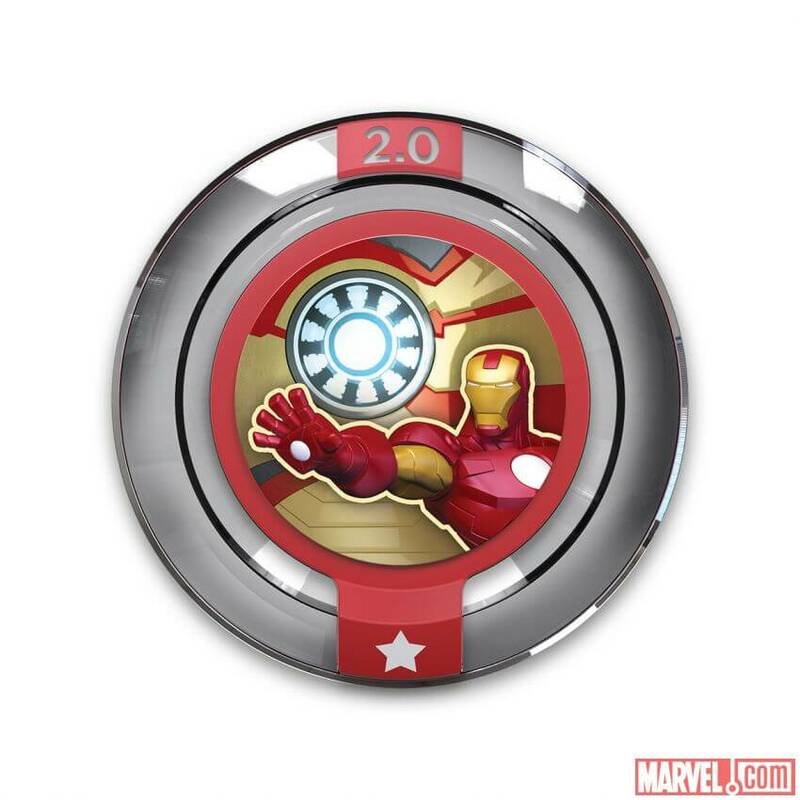 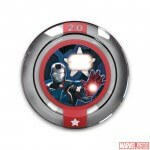 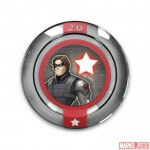 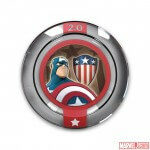 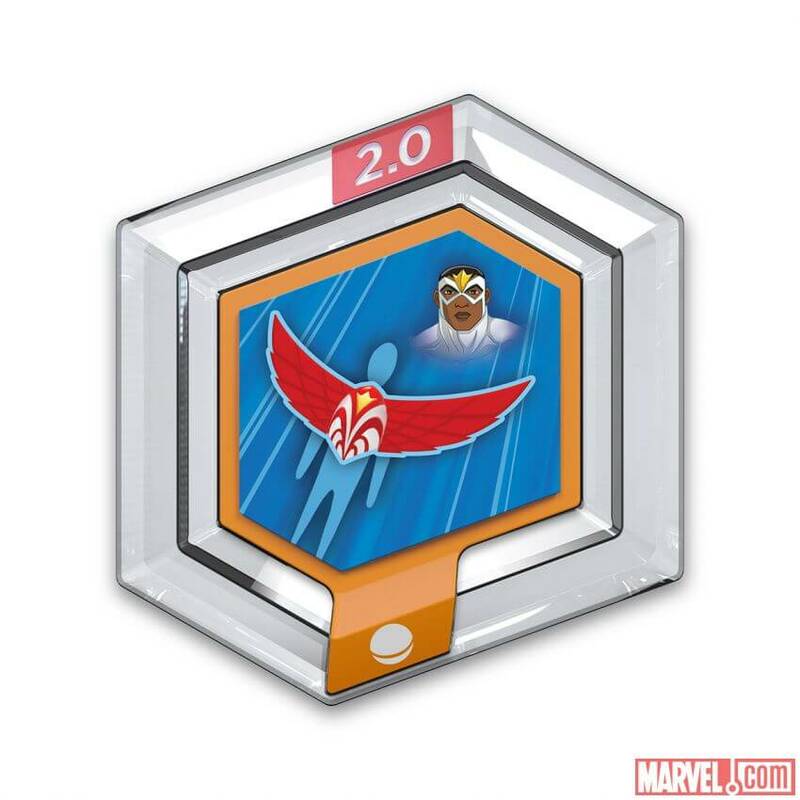 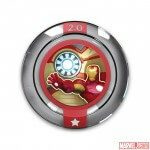 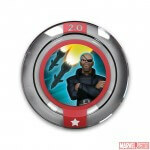 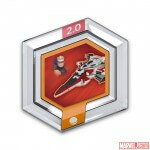 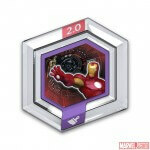 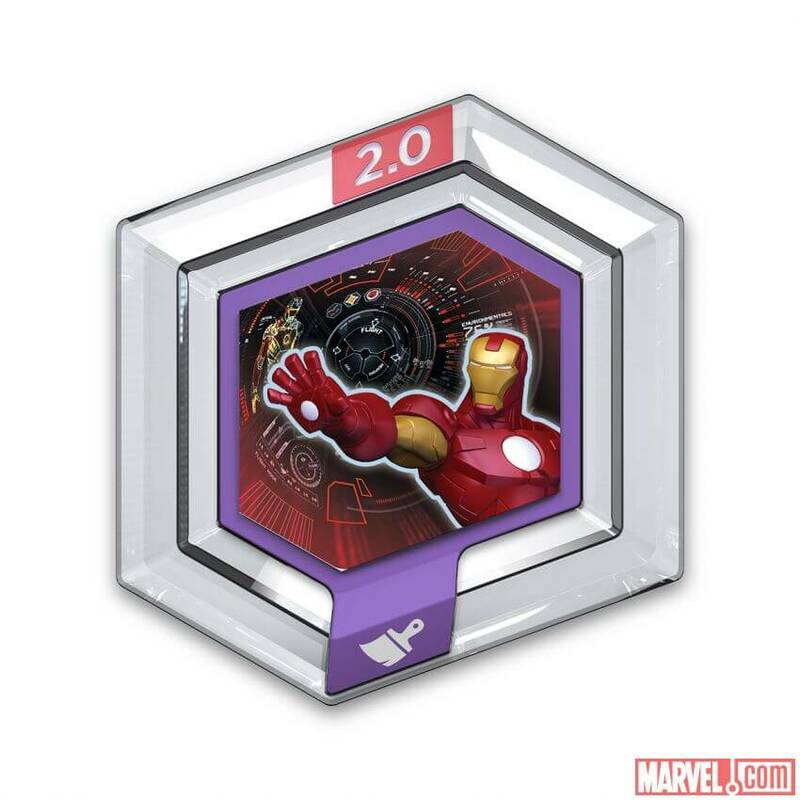 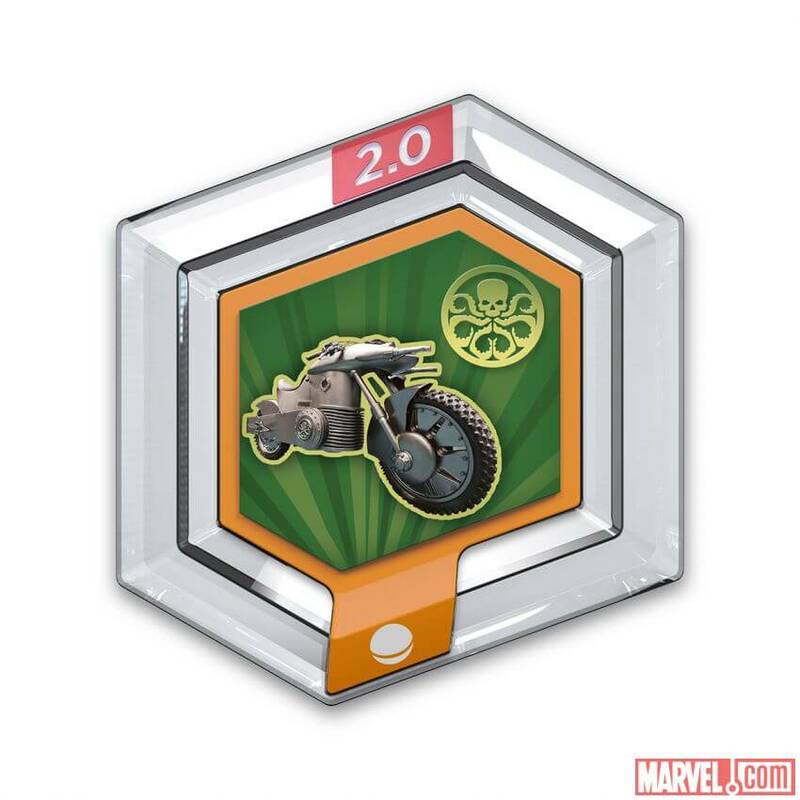 You can see clearly that the new power discs will feature a new 2.0 logo on them. 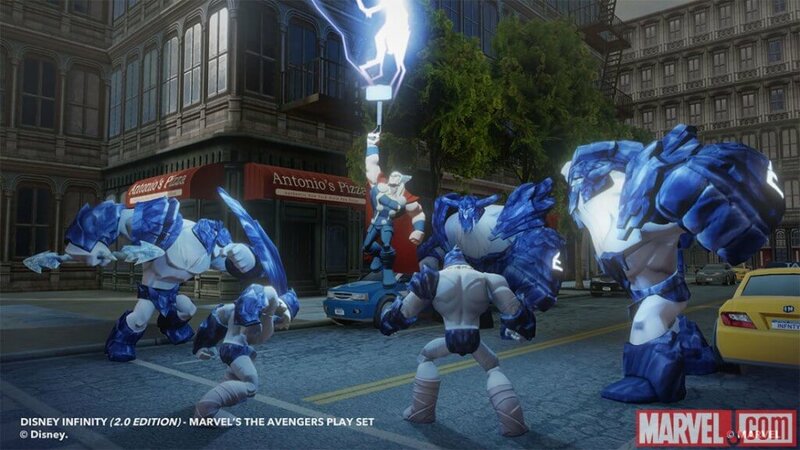 Here is a description for each one. 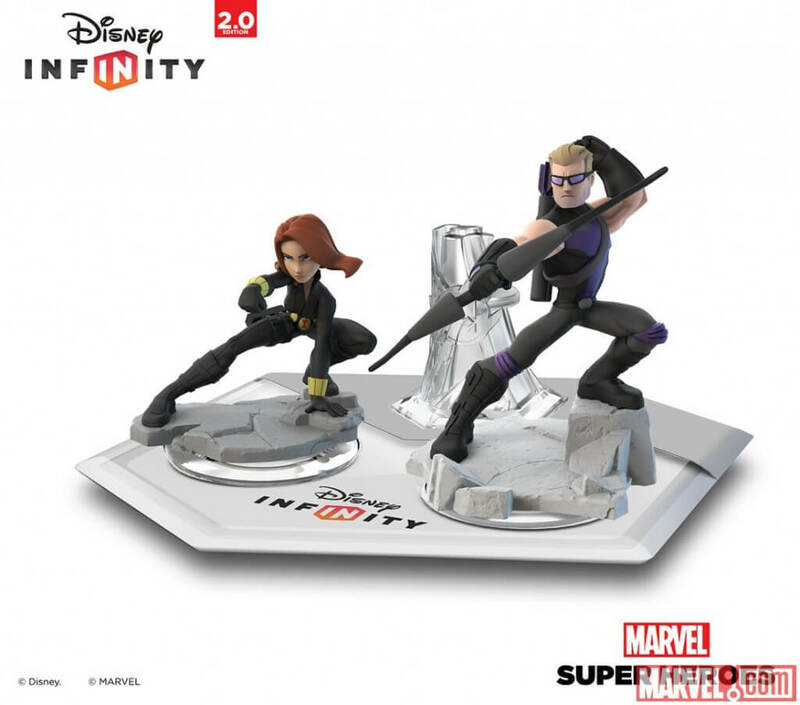 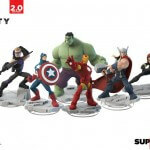 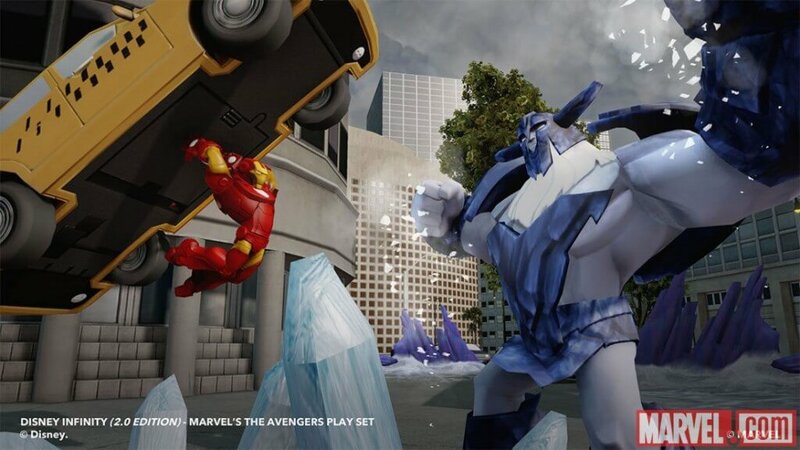 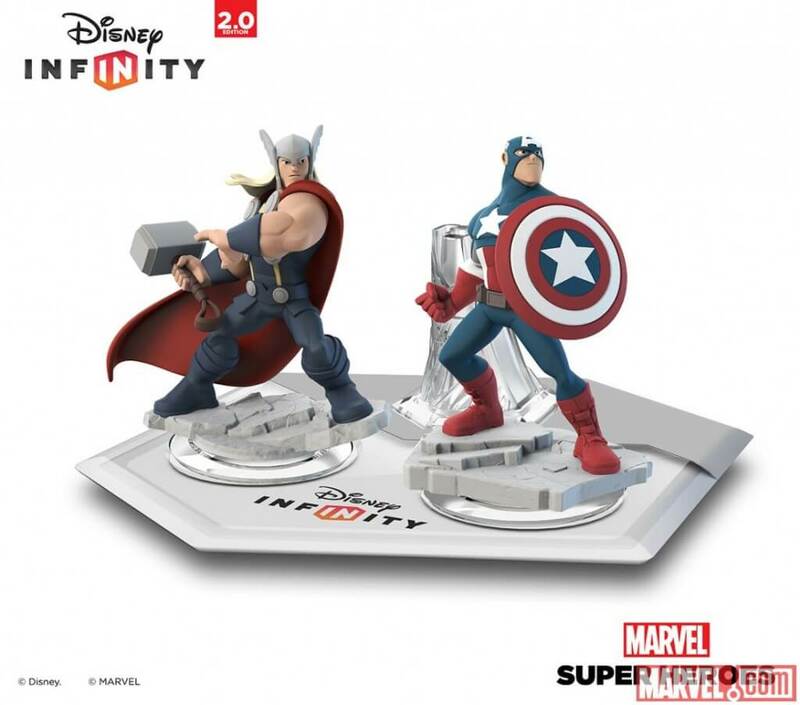 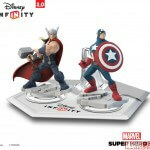 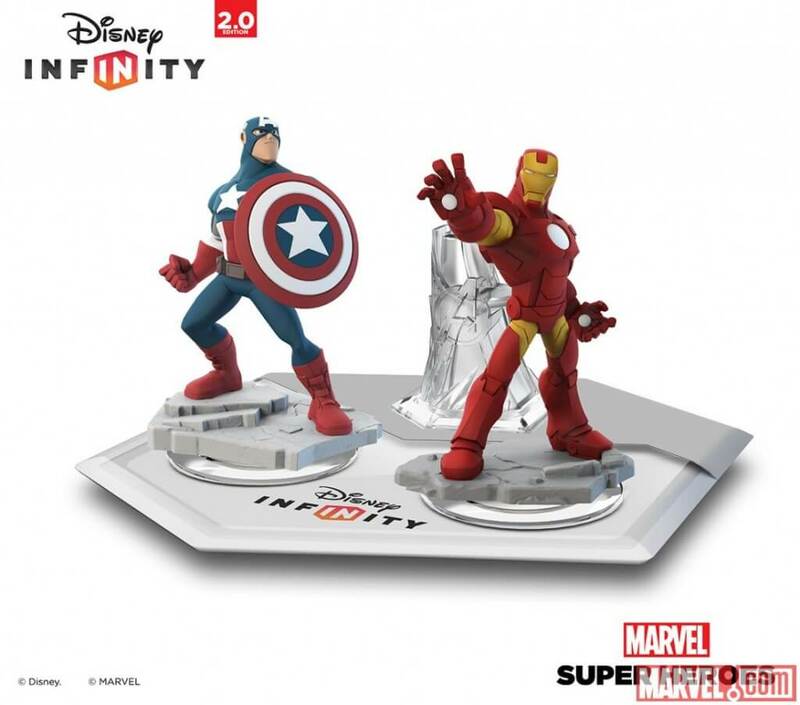 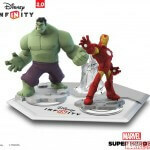 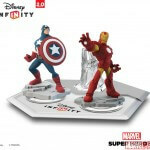 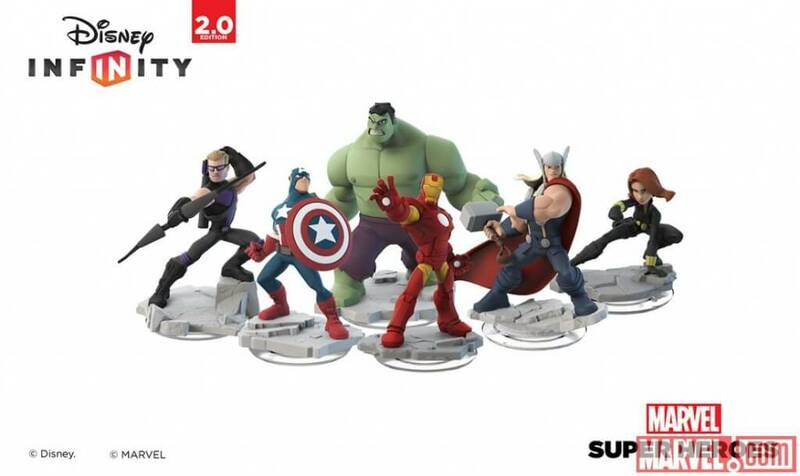 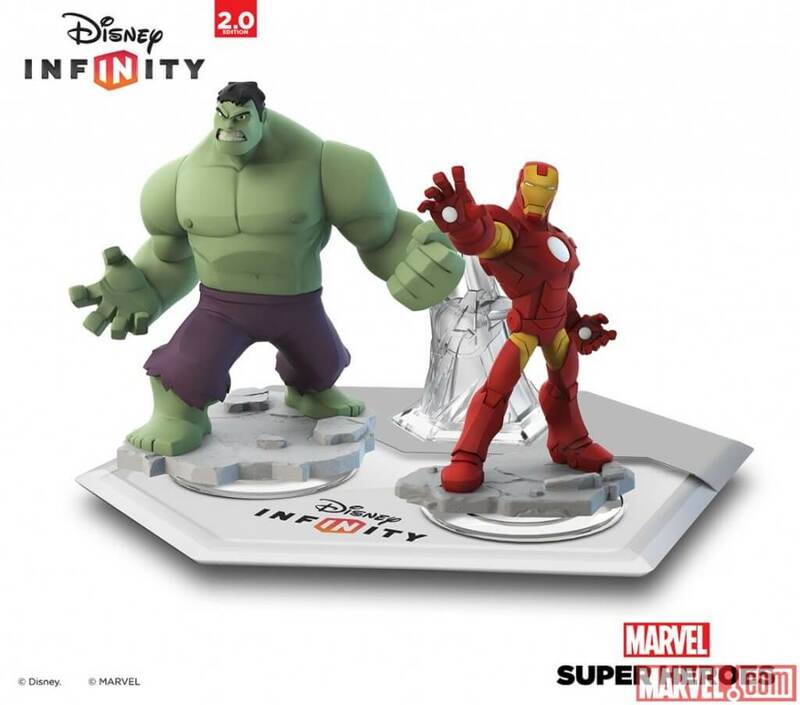 FORWARD COMPATIBILITY – All of your Disney Infinity figures, toys and power discs are compatible with the Disney Infinity 2.0: Marvel Super Heroes Toy Box – stats and upgrades intact. 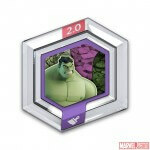 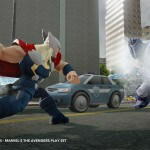 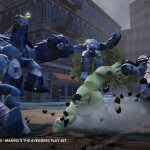 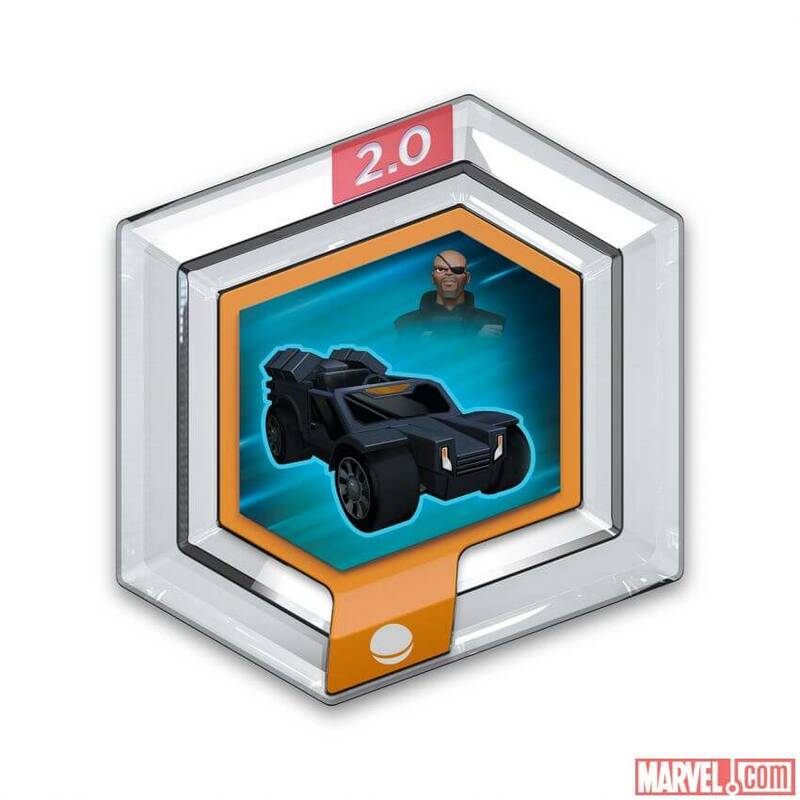 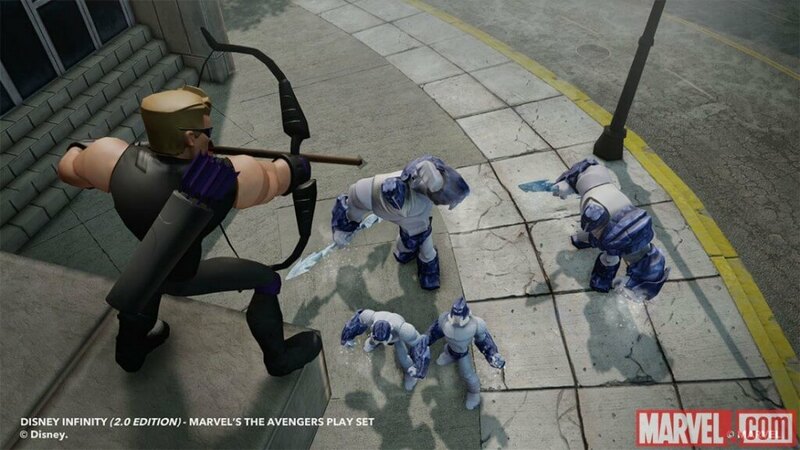 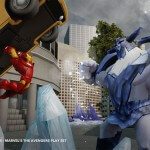 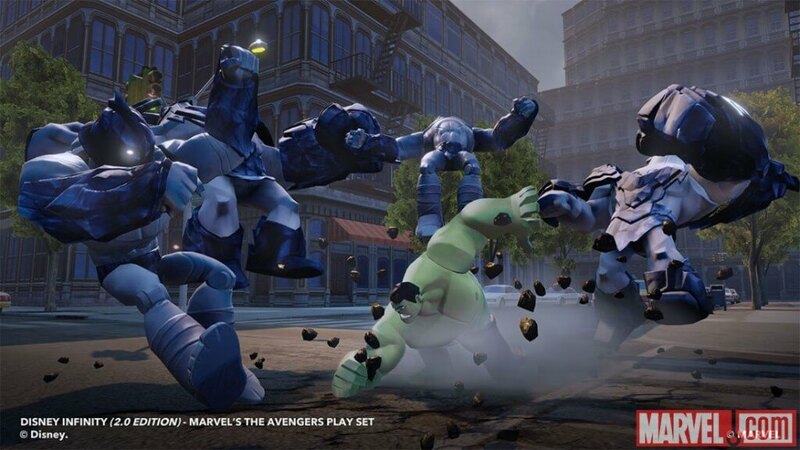 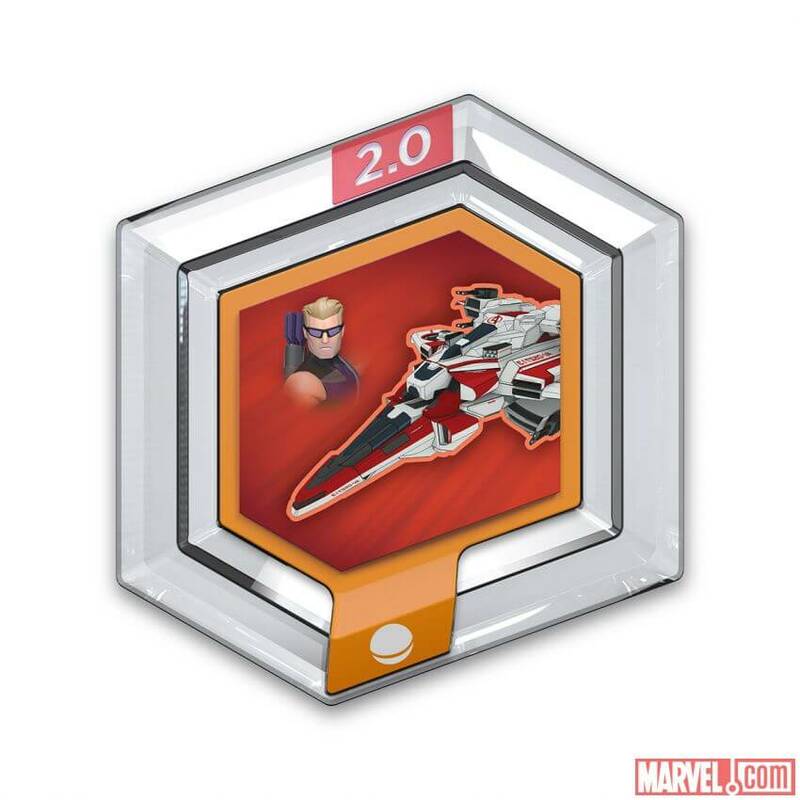 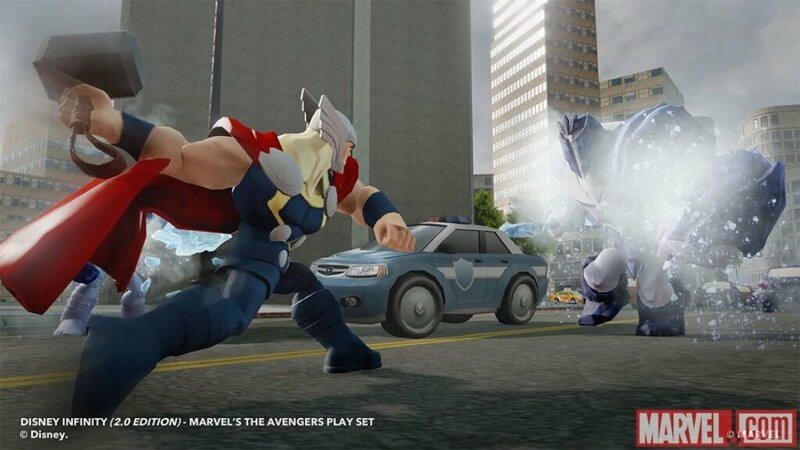 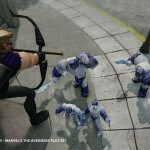 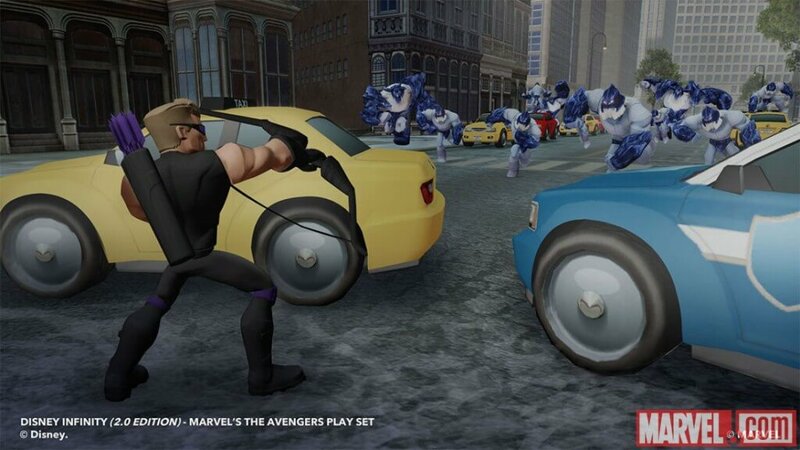 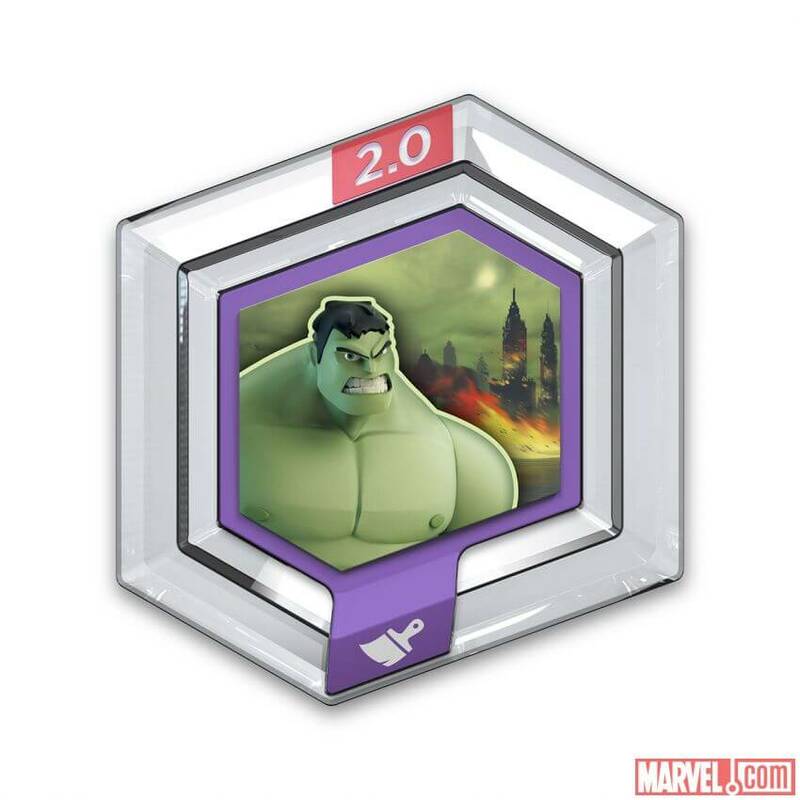 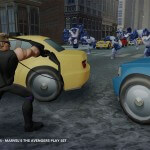 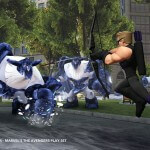 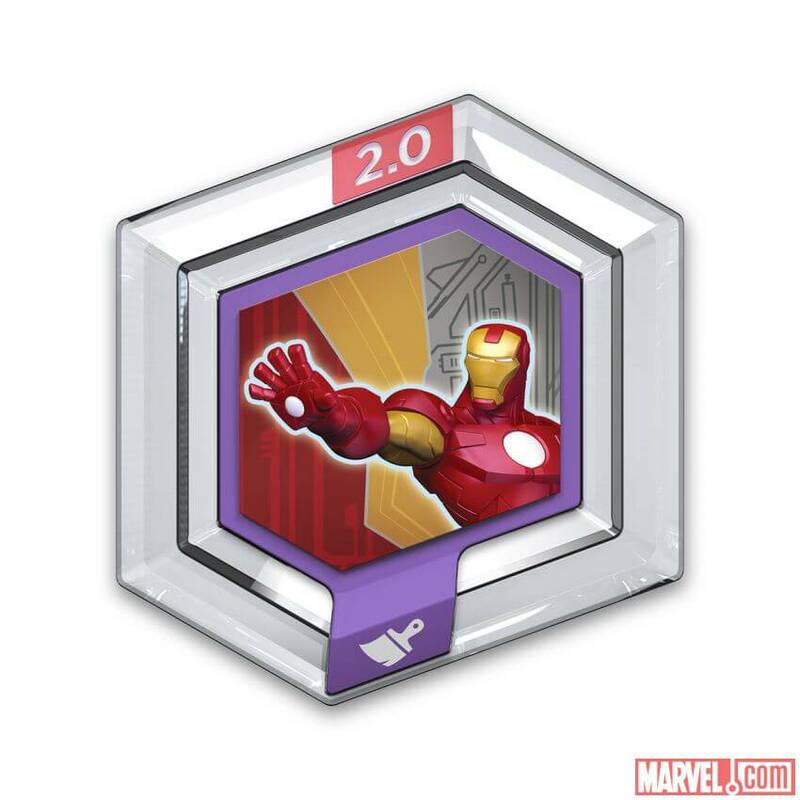 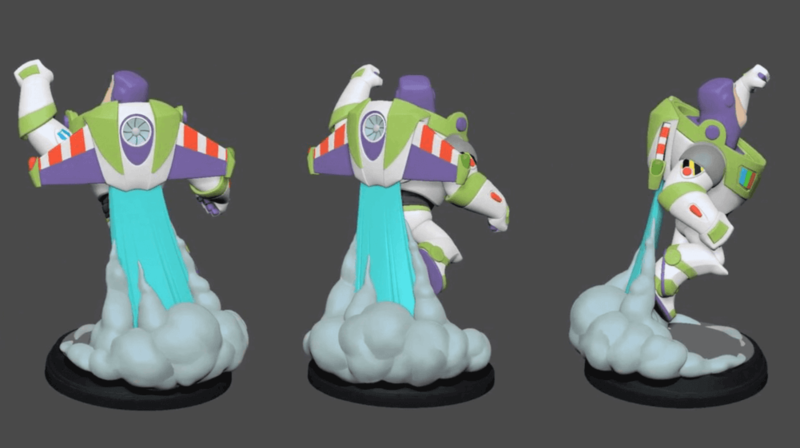 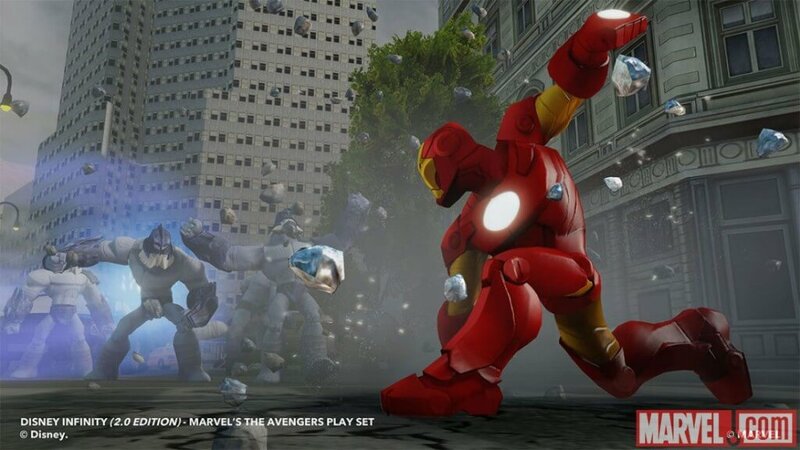 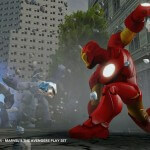 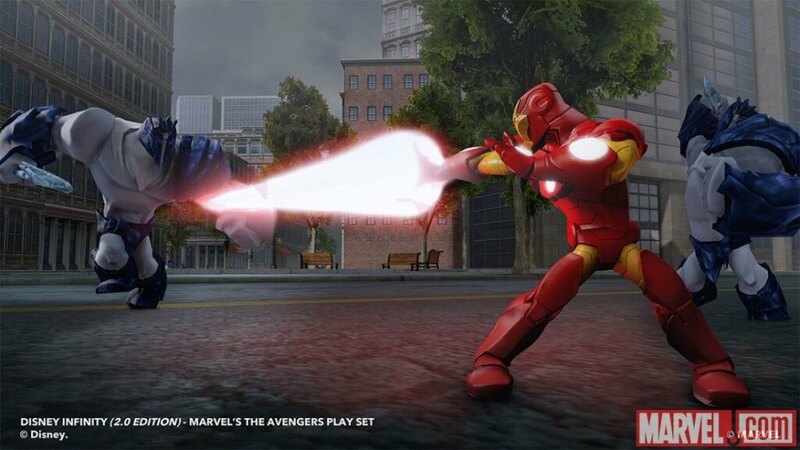 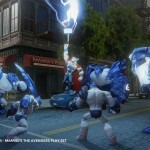 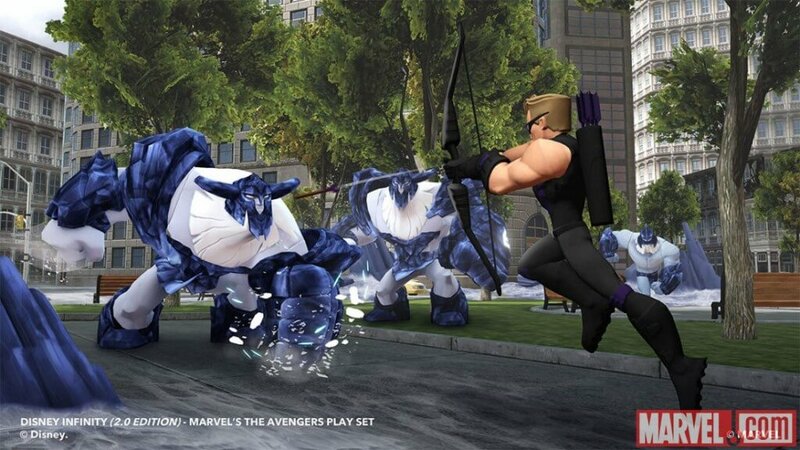 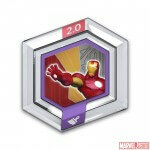 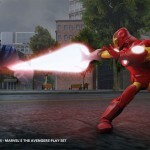 Disney Infinity characters can increase their level cap from level 15 to 20 and skills can be allocated across a variety of attributes using the Disney Infinity 2.0: Marvel Super Heroes skill tree.